The Feudal Castle Ai Nove Merli of Piossasco is an historical house of medieval origin, developed through different historical ages until the present day. 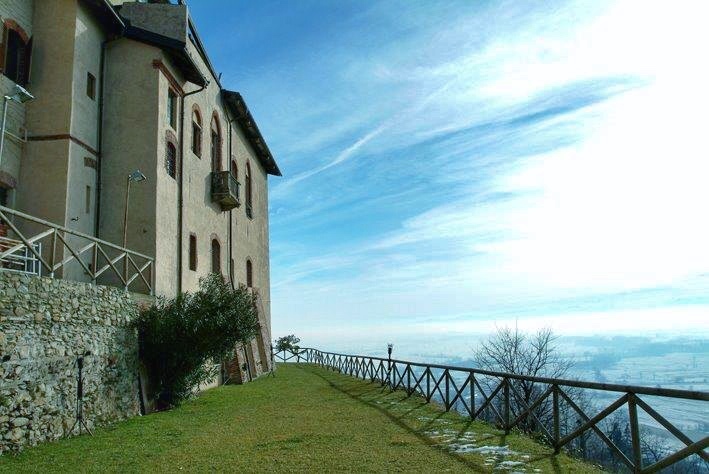 The Castle stands in a panoramic position with a breathtaking and charming view from the mountain Monviso to the hill of Turin, Pinerolo and the Susa Valley. The Castle Ai Nove Merli hosts exclusively a wedding per day by granting the entire complex including the Salone delle Feste, the Loggiato and the Sala Verde ensuring in this way, the uniqueness of the event. 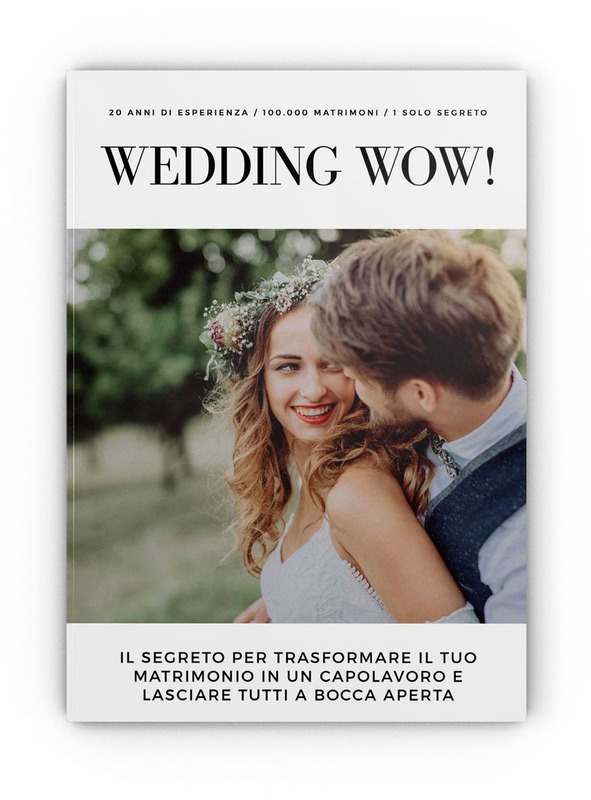 The Castle Ai Nove Merli is also a location where you can celebrate the civil ceremony both inside and outside. Available for guests and espouses, a Wedding Suite and 4 Deluxe rooms with a wonderful view, furnished and equipped of every kind of comfort. Internal catering: For banquets you could choose a catering that you prefer, or rely on our catering service. The phone number of Castello Ai Nove Merli is +39 3428075351. The fax number is 01119452397.